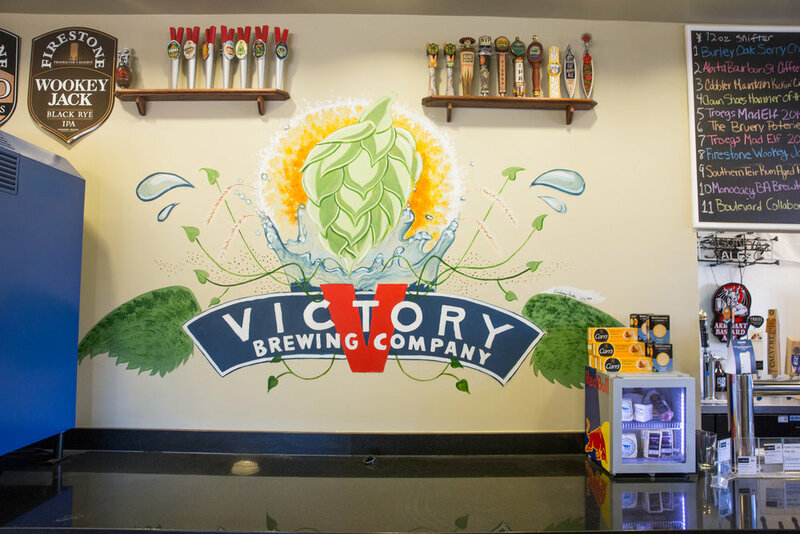 Amazing craft beers on draft. Enjoy local food trucks during events. Outdoor patio available as well! Find us in the heart of Riverdale Park! After a century on Riverdale Road, the new Town Center Market, formerly known as Dumm’s Corner Market, opened Wednesday, May 23 2012 less than 100 feet away at 4705 Queensbury Road in a new, ultra-modern location. 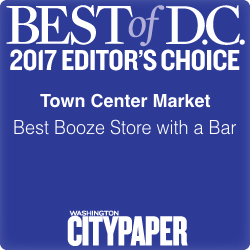 Town Center Market provides a superb selection of craft beers behind two-dozen cooler doors or enjoy a pint or 2 from any of our 34 rotating draft lines. 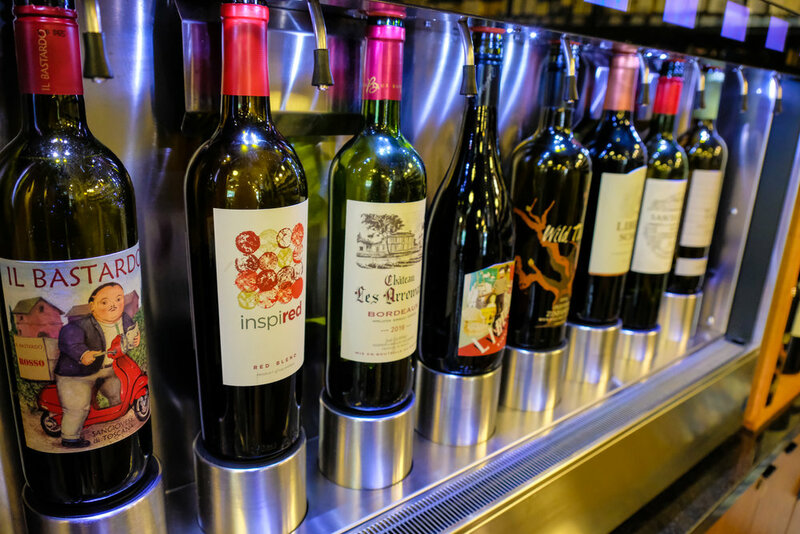 The significantly expanded wine list will have even the most-expert enthusiast delighted as they stroll through aisles of selections from Europe, Australia, California, Maryland and Virginia. The new wine section is certain to satisfy all tastes and budgets. Also a generous selection of small craft and large format spirits.